Hello! Thanks for your interest in partnering with us. We’re one of the world’s top travel blogging couples, with over 900,000 pageviews a month, and in 2018 were ranked as the most influential UK based travel photographers, as well as winning an SATW photography award. Our work has appeared on the BBC, National Geographic, CNN, Buzzfeed, Uproxx, Fox News and more. We’d love to consider working with you if you’re a good fit for our audience! We consider a wide range of partnership opportunities including travel reviews, press trips, social media promotion, long-term brand ambassador work, influencer marketing campaigns, and other types of partnerships. You can download a two page handout detailing key stats, social media handles and an overview of our combined services from this link, for offline reference and more ideas. On this page you will find details about the services we offer, blog statistics, our social media follower statistics and reviews from some of our past travel partners and readers. You can also find a list of many of our past and current travel partners here. This page is detailed, but we think you should know a bit about who we are and what we do before choosing to work with us. There are a lot of travel bloggers and influencers out there, so why work with us? First and foremost, we are hard-working full-time professional travel bloggers. This is not a part-time job or hobby for us and we have no other source of income outside of our blog and photography related income. We are also active in the professional community, attending professional conferences, speaking at travel blogging events, and serving on committees. Laurence served as President Elect (2014-2015) and President of the Professional Travel Bloggers Association (2015-2016) and Jessica served as the organization’s Treasurer. We also provide something that most bloggers, not even other couple travel bloggers can provide, and that is exposure on two separate popular travel blogs and two separate sets of social media accounts. 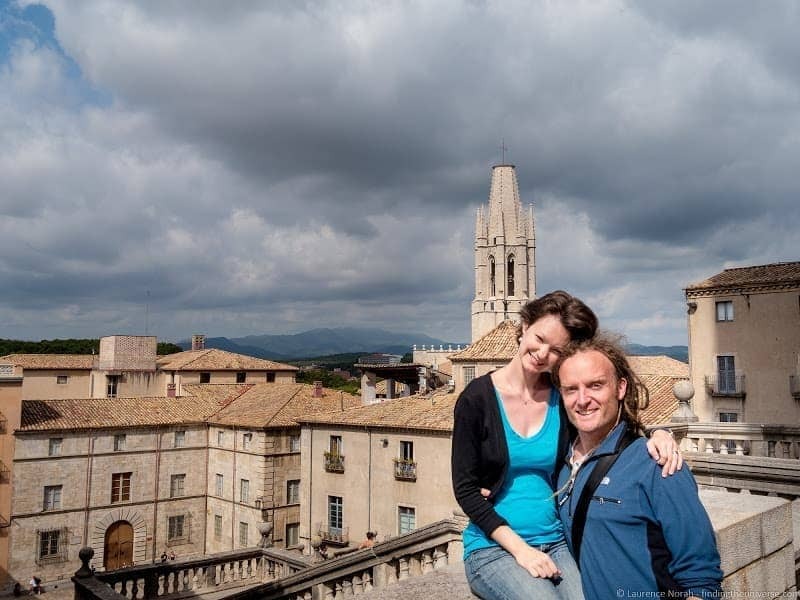 We are one couple but we run two popular travel blogs, Independent Travel Cats (online since 2013) and Finding the Universe (online since 2010), and each blog has completely separate social media accounts too. Our two blogs also have almost separate sets of readers as both were begun on separate continents before we ever met. Although both blogs are almost 100% travel focused, they both focus on different aspects of travel allowing us to target our content to engage various types of readers. If you want to know about our story, check out our About Us story. We also bring a wealth of expertise outside those skills which comes from years of traveling. Laurence first took photography courses when he was 16 and has been perfecting his craft ever since, taking shots that have won awards and appeared in numerous magazines, newspapers, and travel websites, including National Geographic and the BBC. We have also been involved as talent/actors in a number of television shows and commercials with both American and British filming companies, including an episode of House Hunters International set in Edinburgh. 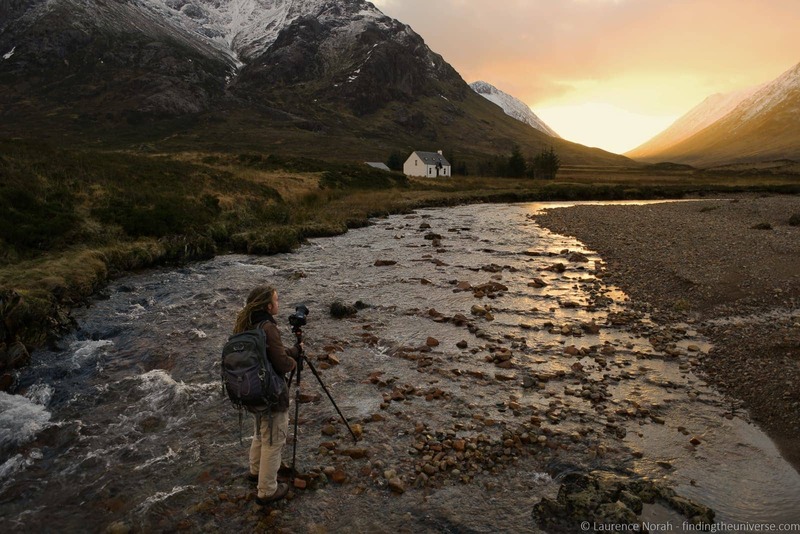 Laurence has been voted as one of the top 100 travel photographers in the world four years running, and was featured as a USA Today reader’s choice Top 10 Travel Photography Blogger in 2014. In 2018, Laurence won an SATW (Society of American Travel Writers) photography award in their annual photography competition. In 2015, Finding the Universe won the Bloggy Award for Best Photography on a Blog. Laurence also has a degree in computer science and brings his knowledge of IT into running the blogs and being an online influencer. Jessica studied history and holds a PhD in clinical psychology and worked as both a clinician and a researcher, presenting at numerous national and international conferences and publishing over 30 peer-review journal articles in her field. Her education and writing skills allow her to write very in-depth and informative articles about her travels that appeal to the educated traveller looking to get below the surface. Both of our blogs are regularly included in various lists of being “top” travel blogs, ranging from traffic to social media influence (although we fully acknowledge that the metrics and objectivity of all of these lists vary widely!). We are regularly named as top couples travel bloggers and Finding the Universe is recognized as one of the top online travel photography blogs. Finding the Universe has the largest following of any English-language travel blog on Facebook with over 1,000,000 followers! Laurence’s photography has been featured on Buzzfeed, the BBC, National Geographic, and USA Today, to name a few. Independent Travel Cats has been ranked as being one of the top travel Twitter influencers, being a Top 20 Couples travel blog, and a Top 20 San Francisco Based Blog. Partnering with us can get your story in front of a fantastic audience with a reach of over a million people a month. An engaged, organic audience of photography and travel enthusiasts who value our opinion. Let’s work together and make something awesome! As an award-winning photographer who teaches his own online photography course, Laurence uses photography to tell stories and inspire his readers to travel. His favourite locations are outdoor settings with amazing landscapes; he prefers mountains to museums although he gladly lets Jess drag him to all kinds of admittedly fantastic museums and indoor venues. He also loves to talk about adventure-focused trips, road trips, and to provide readers with in-depth information regarding travel photography, travel gear, and travel technology. Jessica is more geared towards producing high-quality written content and loves to focus on the history and culture of the places she visits, and also has written a series of Travel History and Travel Research related posts. She also tends to prefer luxury travel experiences and romantic destinations, and her posts generally focus on traveling as a couple. Her research background (PhD psychology researcher) assists her in writing detailed travel how-to articles to help readers plan their own trips. She also loves afternoon tea and anything furry; one of her favorite travel experiences was watching 5 lions cubs play next to her jeep in Tanzania. Professional Photography Services, including destination, event and product photography. Our preferred relationship is one where we collaborate with you on a product or service offering, which we experience and then write about for our readers. As an example of something like this, take a look at the series of posts we did in partnership with Iceland Travel. We provided a unique voice and perspective, as well as captivating imagery, to help promote the customer service experience only available on an Iceland Travel trip. As you can see, we offer a variety of services, and have different packages to suit different budgets. It is probably best to contact us directly laurence at findingtheuniverse dot com, to discuss the best option for you. We will not write reviews for any product, service, or destination we have not personally experienced. Also we are not interested in receiving unsolicited marketing emails, discount offers, or similar from advertisers. Please respect we are a business and we do not like to see our Inboxes full of SPAM. We also have a code of ethics that we adhere to for all our projects, and retain 100% editorial control over all our content. Obviously we’re going to tell you we’re great to work with. We always do our best to over-deliver, as well as behave professionally and deliver in a timely manner. We understand however that if you’ve not worked with us before, you might need more than our word. So we are happy to provide references to previous clients, who you can chat with about the experience of working with us. Here are a few pieces of feedback from partners to give you an idea. Laurence & Jessica Norah have been an absolute joy with which to partner! My representing the lesser known destination of Huntsville, Alabama, never seemed to serve as any kind of hurdle in our work together. They’ve been nothing but open-minded, collaborative, responsive and engaged during the planning and execution of their visit here. Social media sharing while on the ground was stellar and the content they shared after the fact was so fantastic and thorough, our team has jokingly said we could simply print it and hand it out as our new formal Visitor Guide. I would like to say they were fabulous from beginning to end, but that would imply there’s an end to our relationship and I certainly hope that is not the case. While I was media relations manager for Florida Keys & Key West, I worked with Laurence and Jessica on a July 2015 social media campaign and press trip. Through the 5-day trip, they were both an absolute delight to work with. Besides being genuinely nice and easygoing people, they both engaged their fans on all of their social media channels with use of a devoted hashtag to the trip. In addition to the many social posts, they wrote several blog posts covering all aspects of the trip within a timely period of returning from the trip on their respective blogs. They both continue to use content from that trip on their social media channels to this day. Laurence’s photos were so impressive that we ended up purchasing several for our own promotional and media purposes. Laurence and Jessica know exactly what their followers want to see and deliver it, leading to great sharing and engagement on all their posts. Both are extremely professional and were a huge help in boosting followings for all of the destination’s social media channels. Laurence and Jessica are a perfect example of the importance of social media influencers and bloggers to a travel destination or product. They delivered more than what was expected of them and I look forward to working with them again in the very near future. 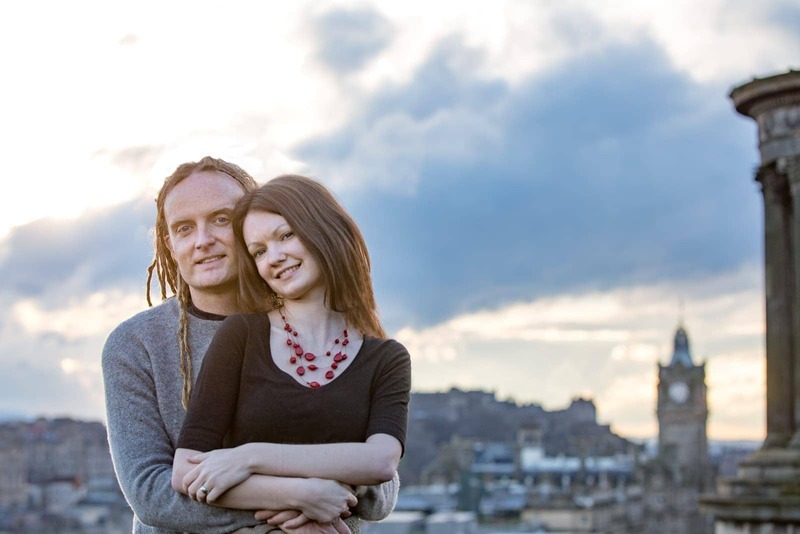 We have known Laurence and Jessica for a while and they have become better and better, great professionals with a wide experience in travel and working with DMOs. They came to #inCostaBrava and #inPyrenees for a photography project and we couldn’t be more happy with the result. Not only they are hard workers, but they provided stunning photos and high quality content about our destination. The best part was that we didn’t even have to tell them what we wanted… they understood perfectly our needs and preferences, so we got the best results we could have asked for. We will always be ready to work with them in other projects. Thank you, Jessica and Laurence for visiting the Shasta Cascade region of Northern California! It was our pleasure hosting and working with you during your stay. Your blog posts about your experience while in the Shasta Cascade region exceeded our expectations with detailed information for future travelers, accompanied by breathtaking photos of the area. Your professionalism and inclusion of all businesses and sights you visited was very much appreciated by our business partners. Jessica and Laurence are an absolute joy to work with! They are both very professional and creative and really deliver when it comes to stories, images and social media sharing. I highly recommend them to public relations professional looking to build their travel brand. “It has been a real pleasure working with Laurence on the American Express Service Travels Miles project. We tasked him to travel to Rio to track down great service experiences and report back on his findings. In the lead up and throughout the trip, we were kept fully up to date with his progress and were really pleased with the materials produced as part of this. “We just got back from 3 months in NZ, two of which we spent touring. We used your blog as a general guide. It was just perfect for us. We were lucky enough to have time to include three Great Walks and a few other adventures that did not make your one month outline. If you’d like to know more about how we can work together to meet your needs and objectives, and to obtain a quote for our services, please e-mail us directly at laurence at findingtheuniverse dot com. Note to readers: some of the content on this site, including links, images or guest posts, will be advertising content that we were compensated for. Some of the banners on the site are provided by third party advertising parties. We’ll not recommend a product or service that we wouldn’t be happy to use ourselves, and we will never offer positive coverage in exchange for a product or financial reward. 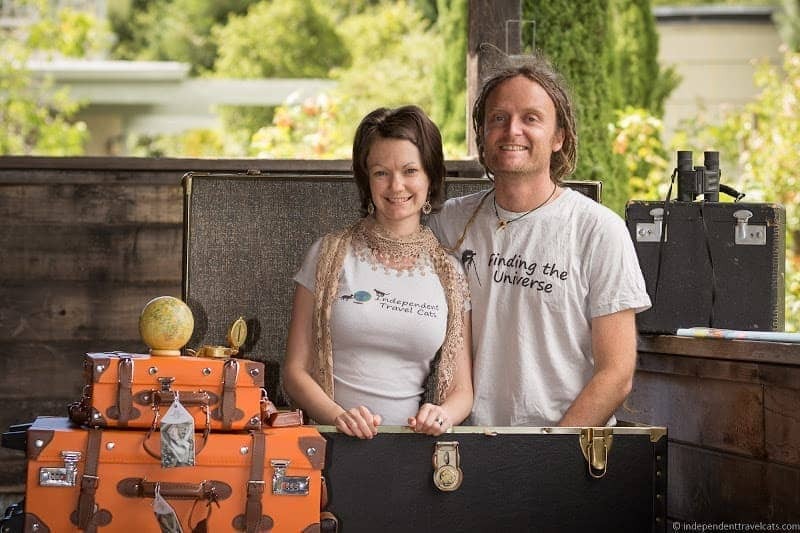 Thank you for reading and your interest in sharing your product with the readership of independent travel and photography blog Finding the Universe, written by the travellers, writers and photographers Laurence & Jessica Norah. All work featured on the site belongs to and is copyright of the authors, unless explicitly stated otherwise.